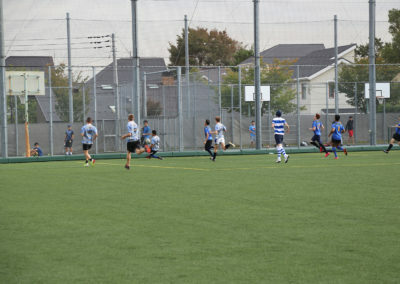 First game for AFRC youths ! 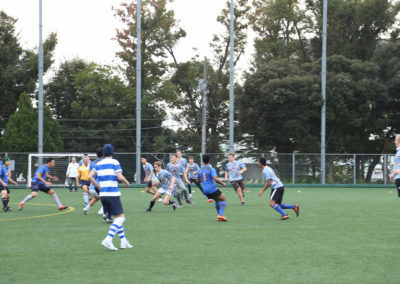 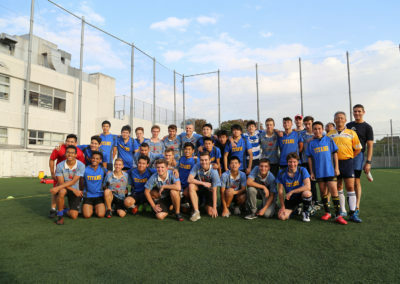 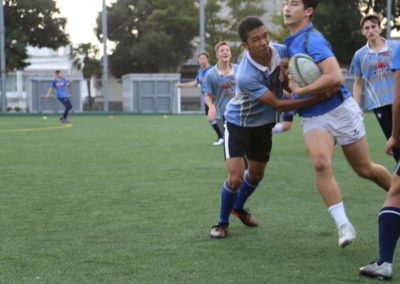 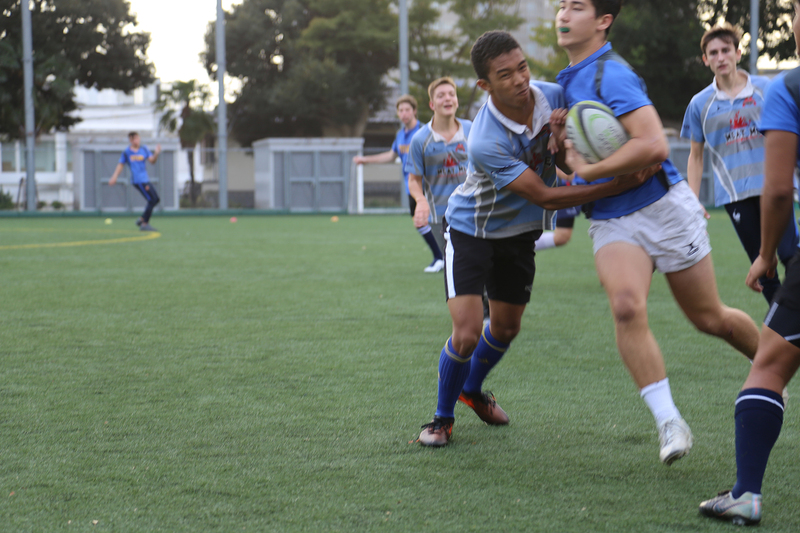 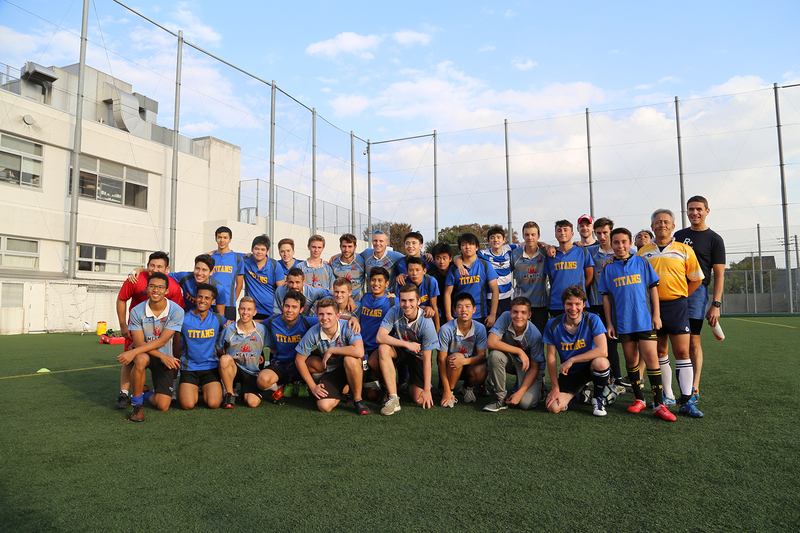 Last Friday, on October 26th, the children of the All France Rugby School joined a team of French players from Le Lycée de Cambrai visiting Japan for a game against a mixed team of children from the Squires (the team of the Tokyo Crusaders rugby school) and the Titans (team of the St. Mary’s International School). 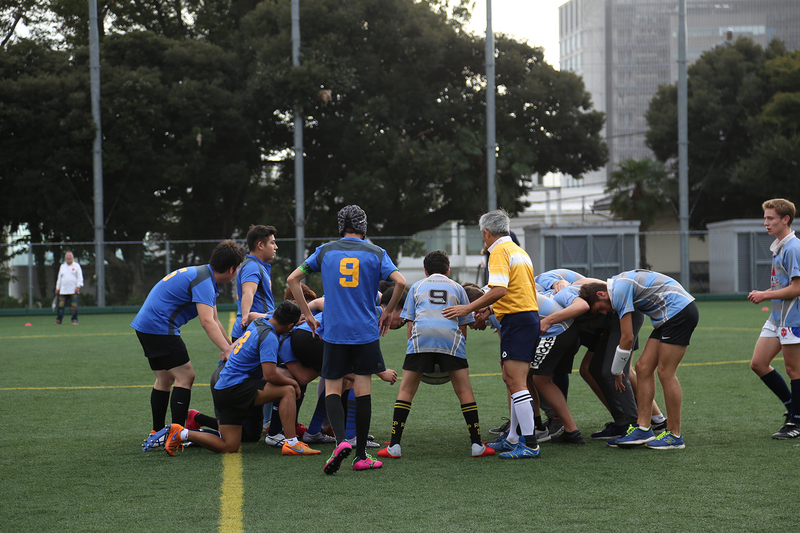 After the first 30-minute half-time, the Squires+Titans led 28-7, and finally won 45-24. 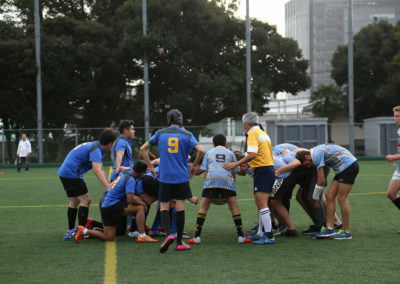 The young All France players played well for their first game together. 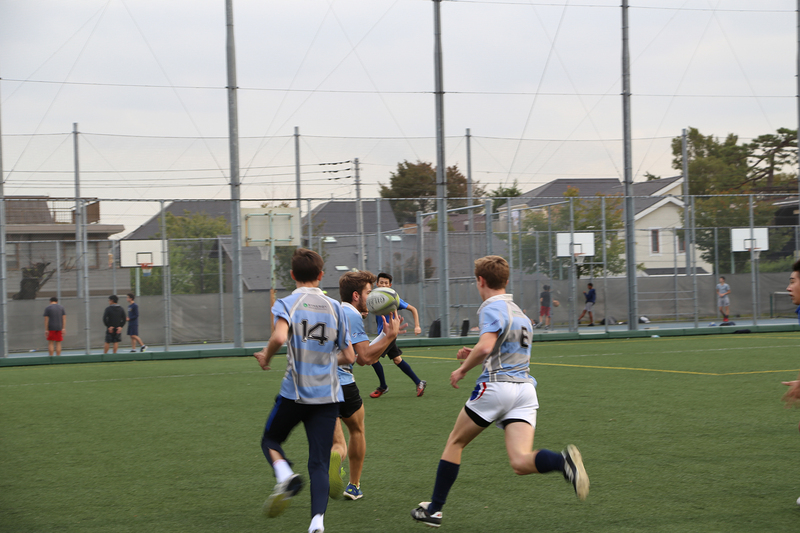 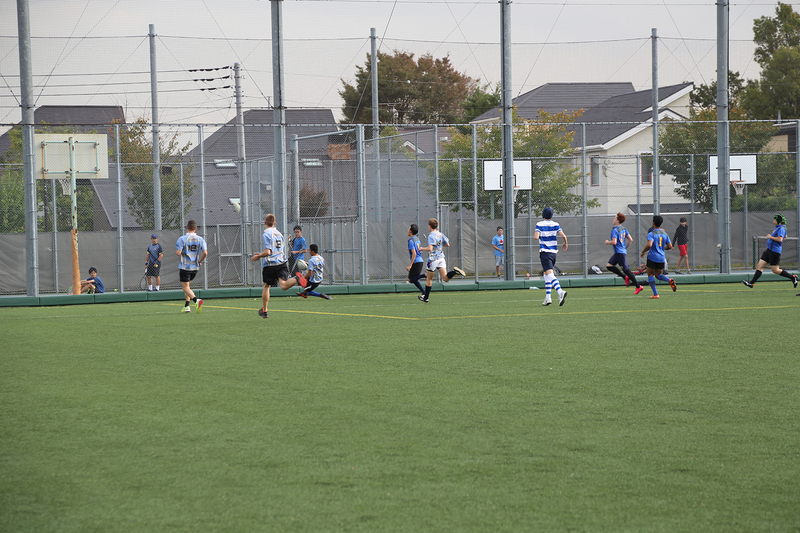 Alex scored two tries, while Artus and Paul did a great job distributing the play. 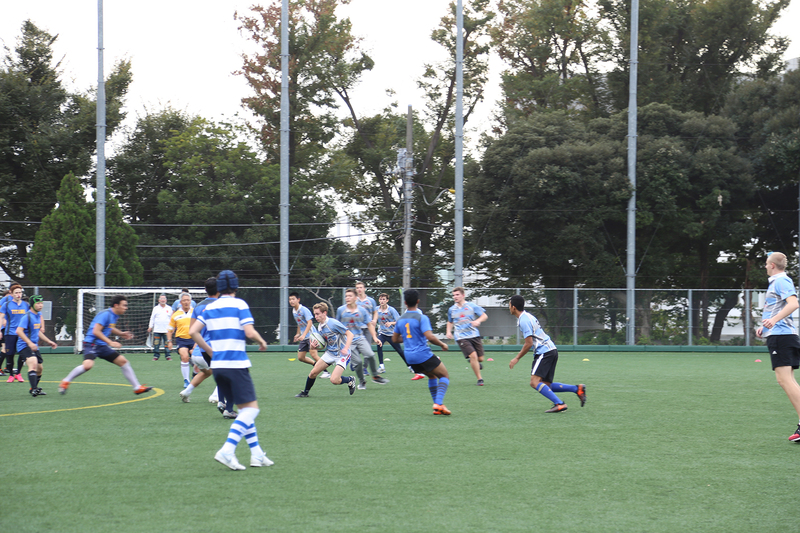 Better results will surely come after more training and games. 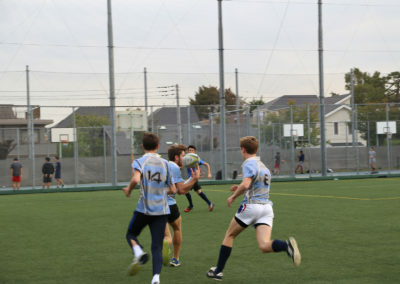 New jerseys orders, please order before Wednesday 8 evening.